We are a prominent Supplier, Manufacturer and Distributor of School Uniforms, Corporate Uniforms, Hotel Uniforms, Lab Coats and Hospital Uniforms. These uniforms enhance the professional aura of people and make them look more dignified. We are a prominent Supplier, Manufacturer and Distributor of School Uniforms, Corporate Uniforms, Hotel Uniforms, Lab Coats and Hospital Uniforms. 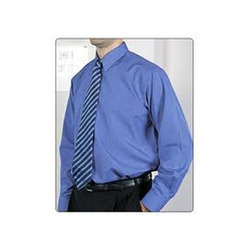 These uniforms enhance the professional aura of people and make them look more dignified. Looking for College Uniforms ?